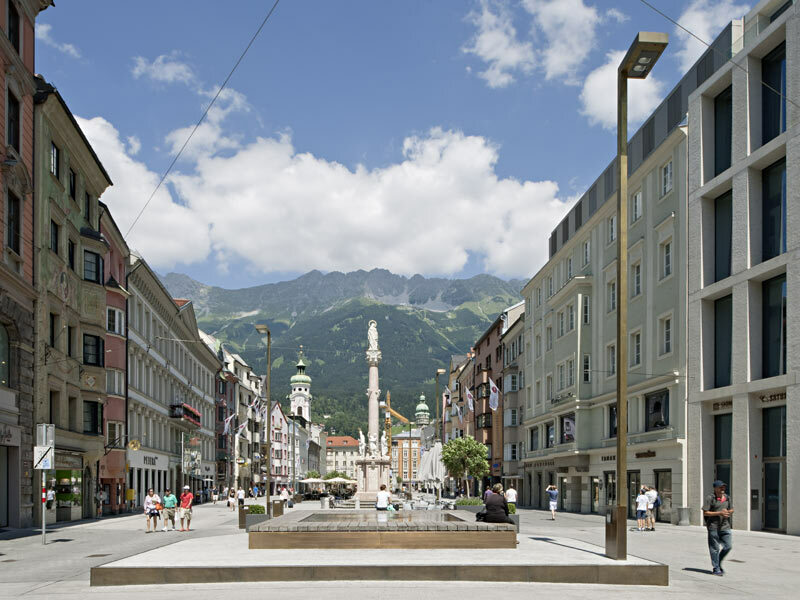 After five years’ planning and construction, the car-free zone of Maria-Theresian-Straße in Innsbruck, AUSRTRIA is now completed. Converted into a pedestrian zone, the northern section of the street has already been in use for two years now and, with its choice of robust materials, has successfully withstood the daily rush of users. The granite paving now extends from the Triumph Gate to the Old Town, providing much room for urban strolls with a view of the mountains. Old Bantam (Banten Lama) is experiences museum where every spots have evidence of the distinguished historical port and well designed as the famous port city in the Dutch East Indies that was glorius in 16th – 17th century AD. Karangantu Harbor is a part of Old Bantam which spead up to 1,500 meters whether the 30 meters wide and 7 meters depth. 365 days before the championships, Warsaw is living on sports emotions. On Saturday, 11 June, during the “One Year till Euro 2012” picnic, the official countdown before the first match is to start. 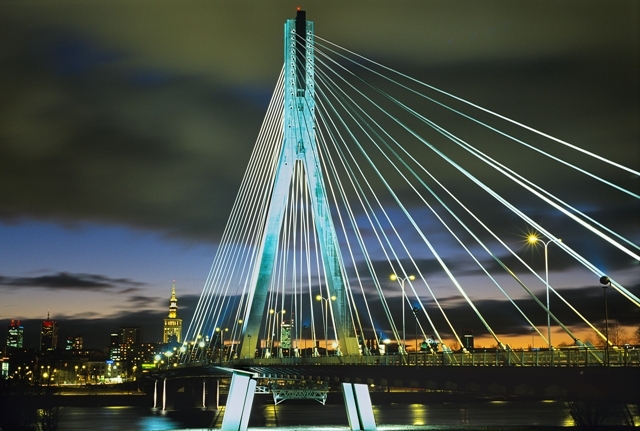 Warsaw has prepared many attractions. K/R Architects unveils master plan for 100-acre Parque de Levante in Murcia, Spain. The plan includes extensive outdoor installations for one of the largest open-air museums dedicated to land art, and a campus for a new Museum of Art, Design and Environment. The park will serve the Mediterranean region as a major art destination. K/R recently presented the master plan at City Hall in Murcia. April 2011 marks the completion of “Metropol Parasol”, the Redevelopment of the Plaza de la Encarnacíon in Seville. Designed by J. MAYER H. architects, this project has already become the new landmark for Seville, – a place of identification and to articulate Seville’s role as one of the world´s most fascinating cultural destinations. “Metropol Parasol” explores the potential of the Plaza de la Encarnacion to become the new contemporary urban centre. Its role as a unique urban space within the dense fabric of the medieval inner city of Seville allows for a great variety of activities such as memory, leisure and commerce. A highly developed infrastructure helps to activate the square, making it an attractive destination for tourists and locals alike. Madrid, April 2011. Architect Luis De Garrido presented its proposal for the creation of a city self-sufficient, sustainable and bioclimatic in Mondragón (Spain). The project is inspired by the Basque character, their vocation Cooperative gemstones and geodes. The solution aims to show that the rupture of a mountain of Mondragón reveals, in a symbolic way, the precious stones of the Basque people. hiddenoffice share with us their proposal to restore the identity of Alicante as as a maritime city, as well as to improve public spaces intended as a heart of relations of community life. Their words and images are available after the break. Enjoy! 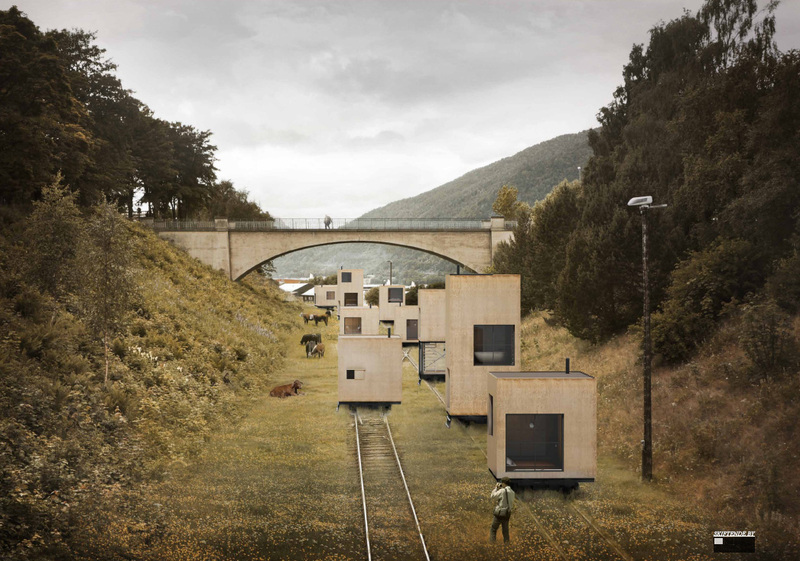 The Swedish architecture office Jagnefalt Milton has been awarded in the Norwegian master plan competition for the city of Åndalsnes. Their proposal was a to have buildings rolling through the city on rails.